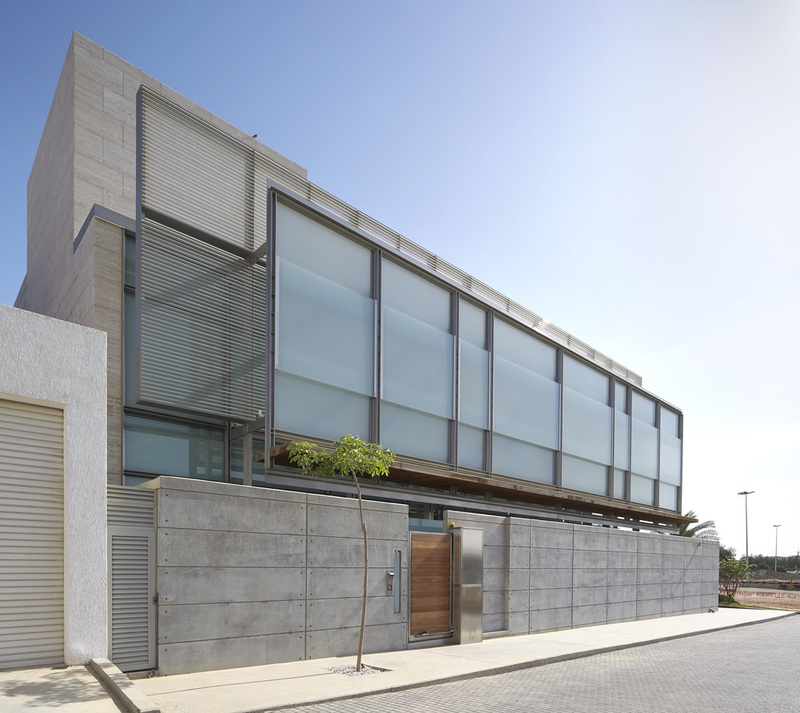 Program: 13,000sf (1,300m2) private residence located in the heart of Kuwait City. 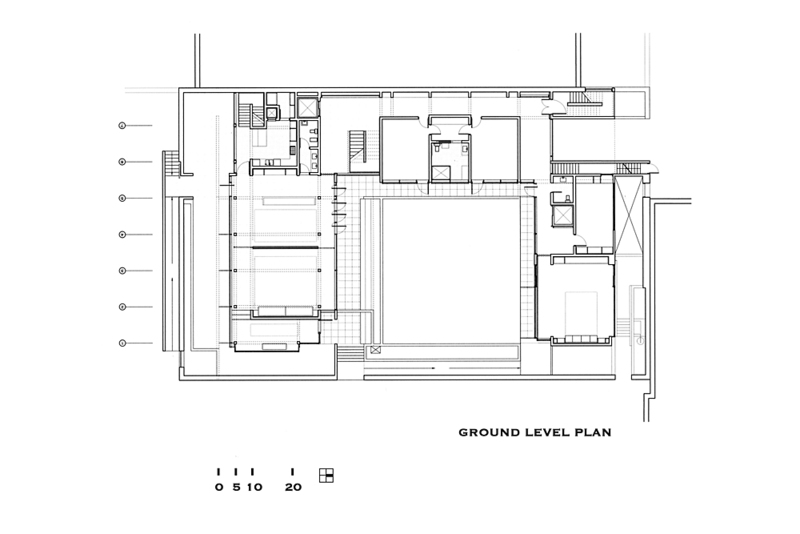 The house is composed of 4 levels, the lowest level has parking for 7 cars, servants quarter, and the primary kitchen. 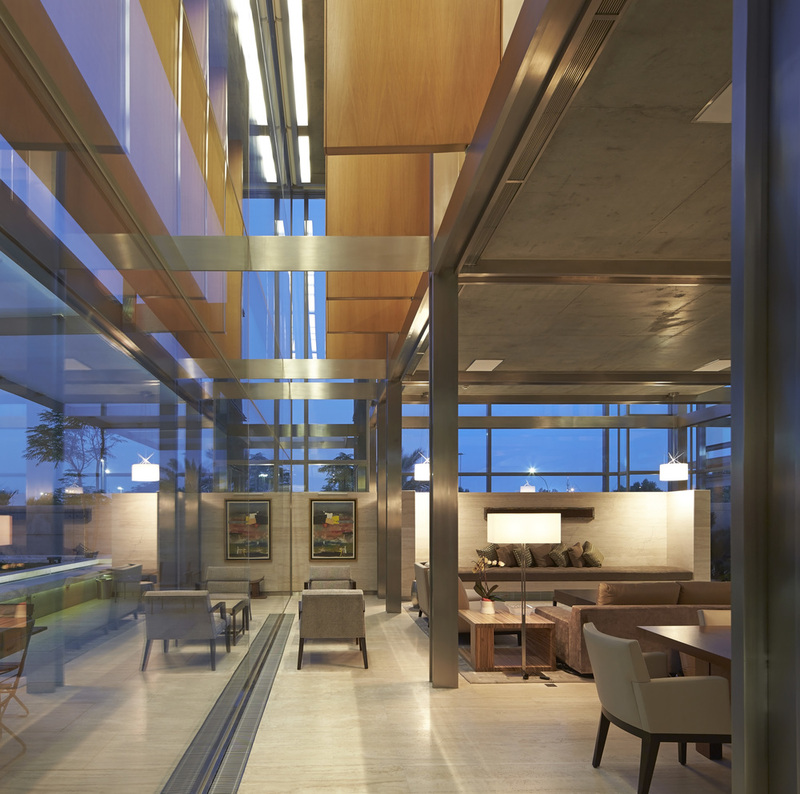 The elevated first floor consists of formal living spaces and the owner’s office. 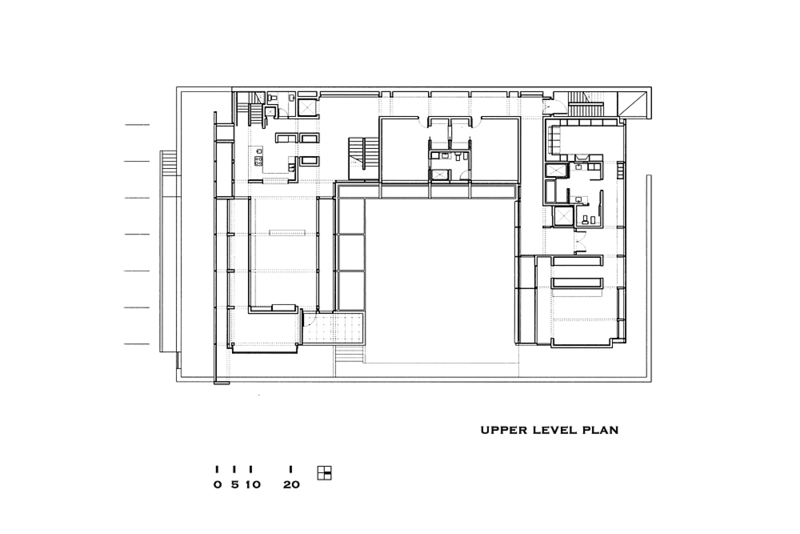 Primary living spaces are located on the second floor. 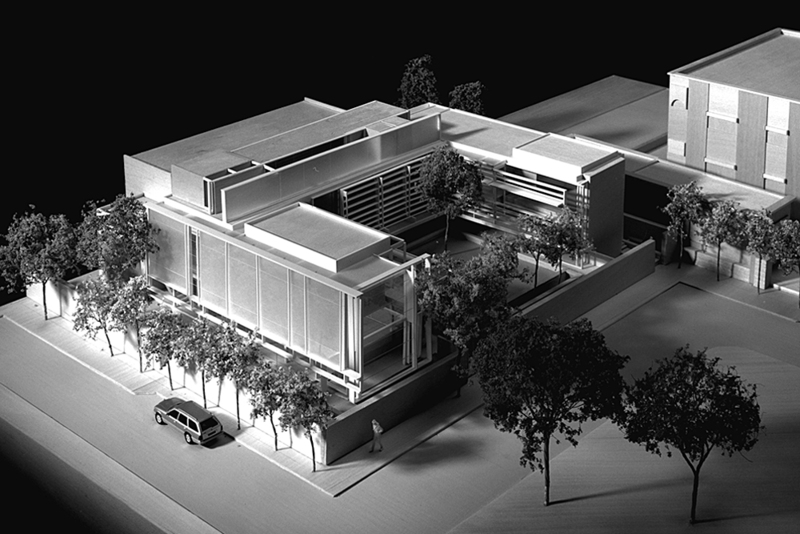 The third level consists of recreation spaces, laundry, and a roof garden.